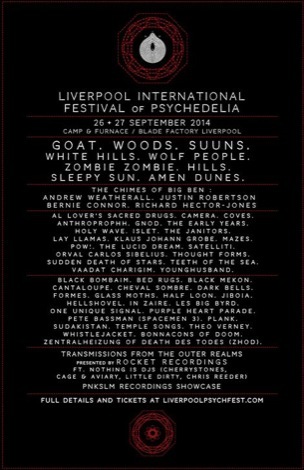 As Liverpool Psych Fest reveals an exclusive vinyl release, Getintothis’ Adam Lowerson has details on how you could win a special PZYK bundle. 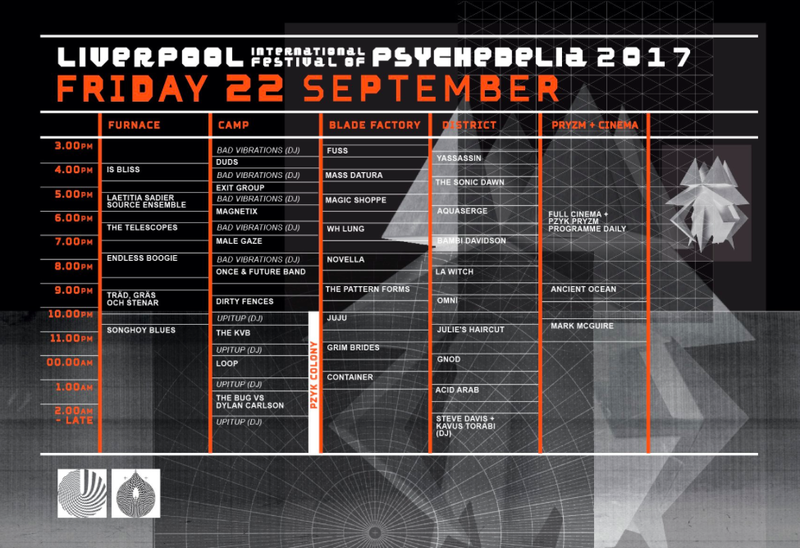 Liverpool International Festival of Psychedelia have announced PZYK 4.0, a series of four, limited edition split 12” vinyl EPs, released every three months from September 22. 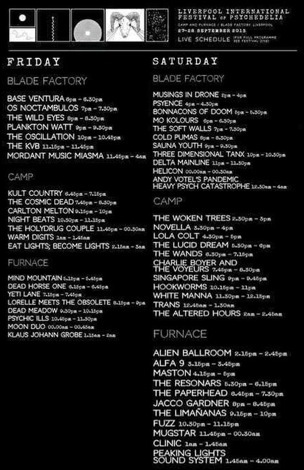 The announcement comes ahead of this year’s edition of the festival, which takes place next weekend, September 22-23, at Camp and Furnace, featuring performances from Songhoy Blues, The Black Angels, The Comet is Coming, Jane Weaver, Baltic Fleet and many more. 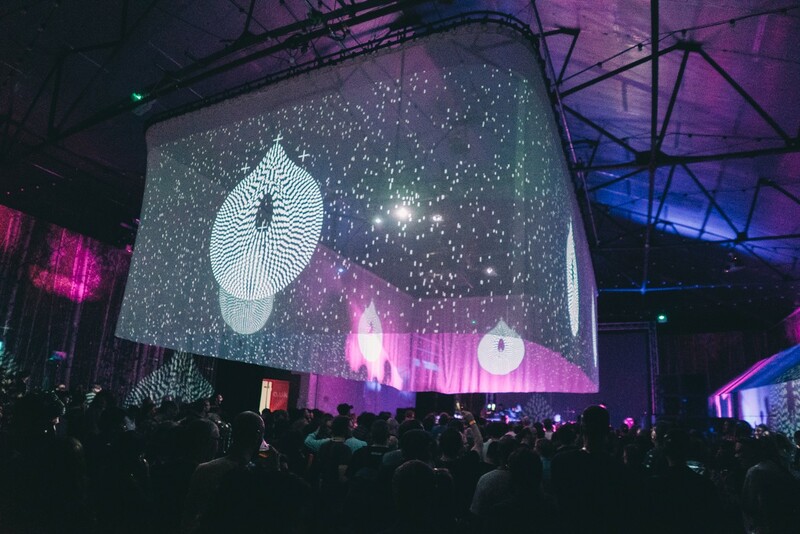 Following the success of Psych Fest‘s PZYK Vol 1 and 2 compilations in recent years, PZYK 4.0 will see the release of four exclusive EPs, with each EP featuring four artists from across the global psychedelic underground. 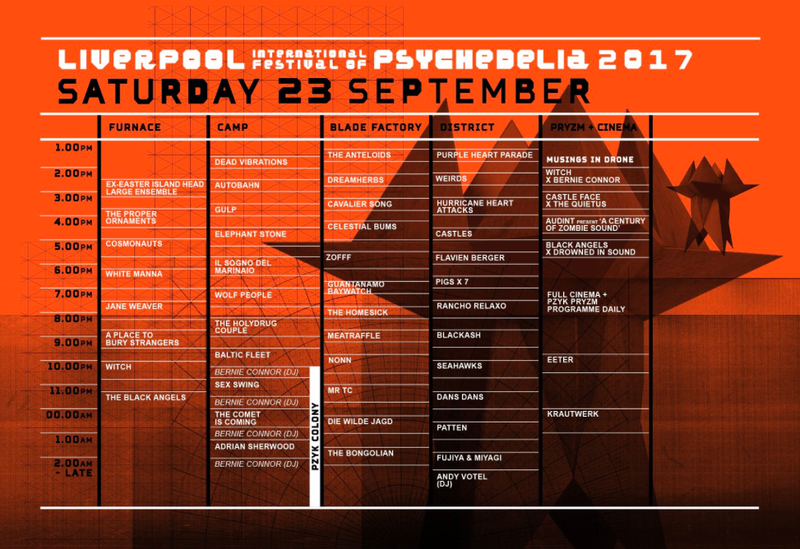 Limited to just 500 copies, the first edition – PZYK 4.1 – draws on this years Liverpool Psych Fest line-up. 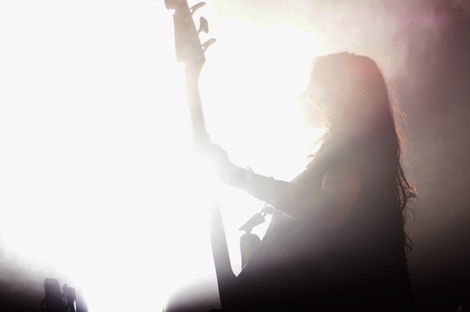 The EP will feature an exclusive track from Träd Gräs Och Stenär, Bonnacons of Dust, The Comet is Coming and Gulp. 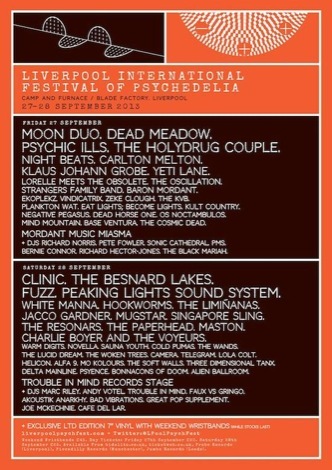 Liverpool Psych Fest have also announced the stage times for this year’s festival, which you can see below. 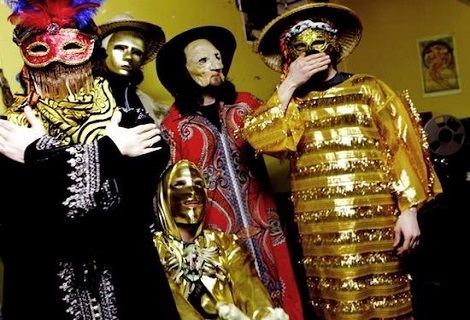 Ahead of Liverpool International Festival of Psychedelia on September 22-23, Getintothis have teamed up with Psych Fest to give you the chance to win an exclusive PZYK bundle – including a t-shirt, vinyl bag and the 12″ PZYK 4.0 vinyl. Not on Facebook? 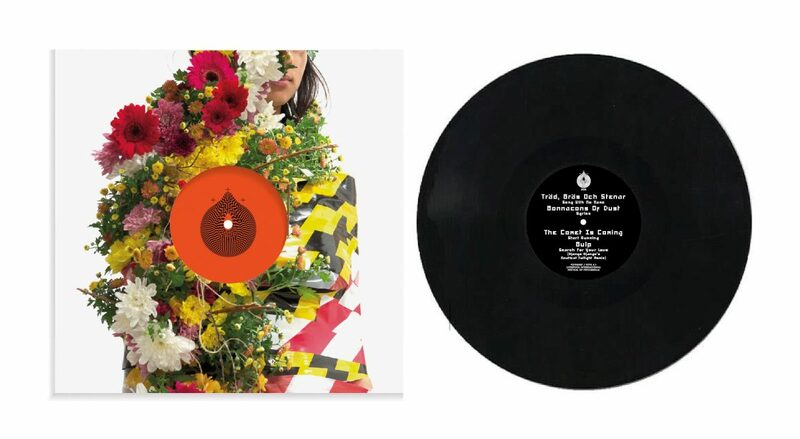 Simply follow the @GetintothisHQ Twitter account – and RT our competition post.